The Lodge is located on Percy Priest Lake near Nashville Tennessee. The Lodge is one of those wedding venues that makes you stop and smile when you walk inside. This beautiful wedding and reception venue is located on the shores of Percy Priest Lake and is only 30 minutes from downtown Nashville. It is tucked away in the woods and from the moment you walk up to the entrance you anticipate something special inside. This is is top notch venue that has such a unique and special feel to it. 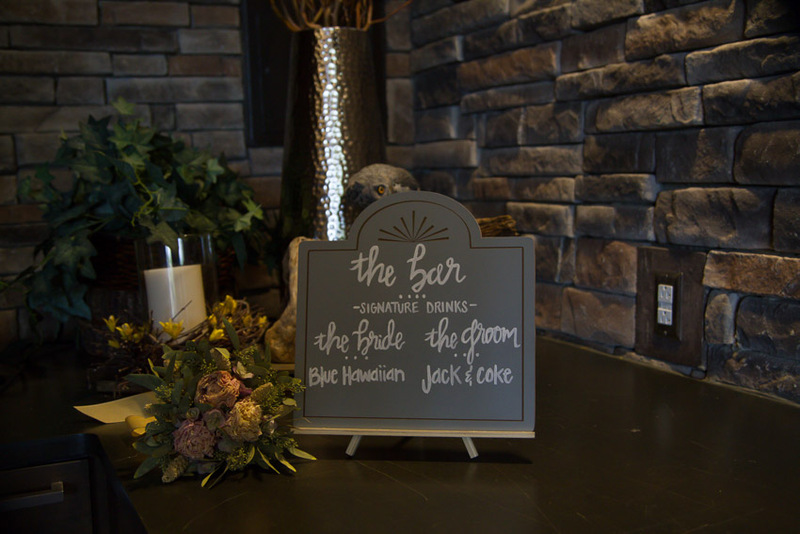 We recently visited The Lodge and captured some photos that we wanted to share with Nashville Brides searching for a unique and beautiful venue for their wedding. Enjoy! Such a beautiful spot to say "I do"
The Lodge has a perfect getting ready space for Brides.